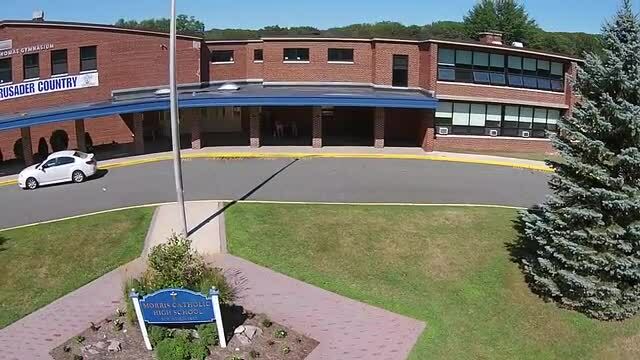 This video show embodies the spirit of a Crusader. A special thank you to Natalie Credico '19 for creating this memory of Student Life at MC. See the incredible success of our Seniors and Guidance Department. 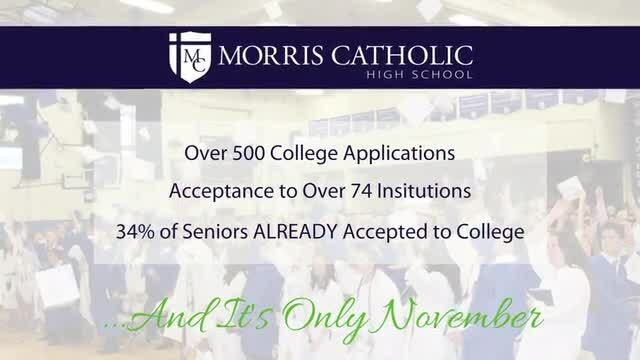 Discover what the Morris Catholic Experience could be for you! 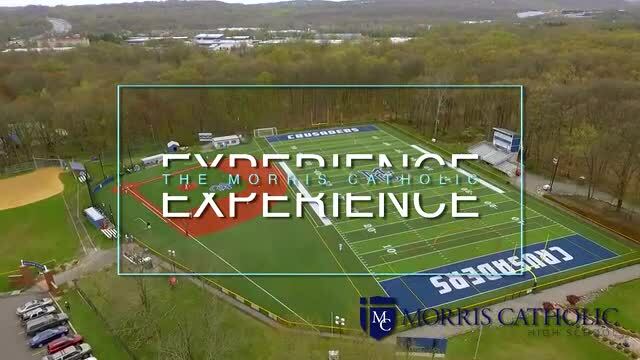 See a quick tour of our campus and new turf fields.